Whether you want to remodel your kitchen or bathroom, build a home addition, or completely renovate your home from top to bottom, it’s important to find a contractor who can help you achieve your goals while getting the job done right. 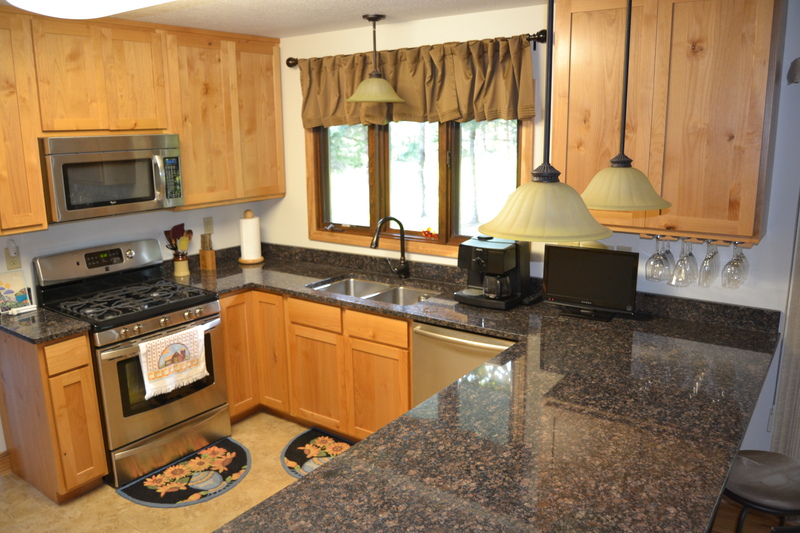 At KV Tech Construction, we take pride in helping Northern Wisconsin homeowners completely revamp their homes with professional home renovation services. When you partner with us for your home project, we’ll work with you throughout the renovation process to help you achieve your goals. 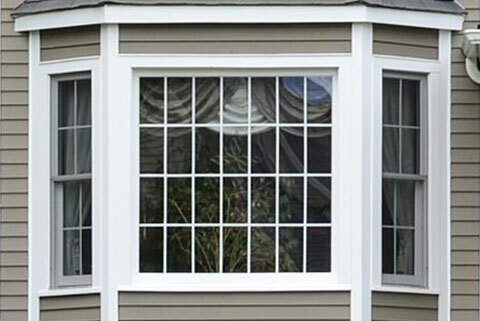 We’ll welcome your ideas and meet with you to discuss the particular vision you have for your home. We’ll also take you through a feature prioritization process to bring clarity to your project and help us determine which options are available for you. We’ll even help you find ways to save money and make your project even better than you imagined. Our construction experts are talented craftsmen who love projects that are out of the ordinary. Whether you want to use live edge boards for your trim, make a bathroom elderly accessible, or use salvaged barn boards to building interior doors, there isn’t a project our team can’t handle. The KV Tech team provides high quality work in as quick a time frame as possible. 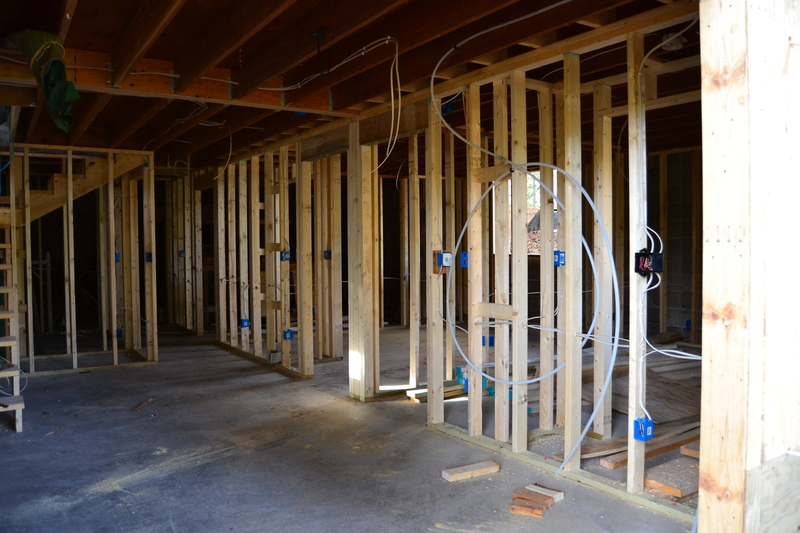 We also maintain clarity and open communication throughout the construction process, giving you peace of mind. If we uncover an issue with your home at any point during your renovation, we’ll help you find a solution rather than compromising or covering up existing problems. Because we work with high quality materials, including high performance insulation and siding, you can trust your home renovation to last a lifetime. 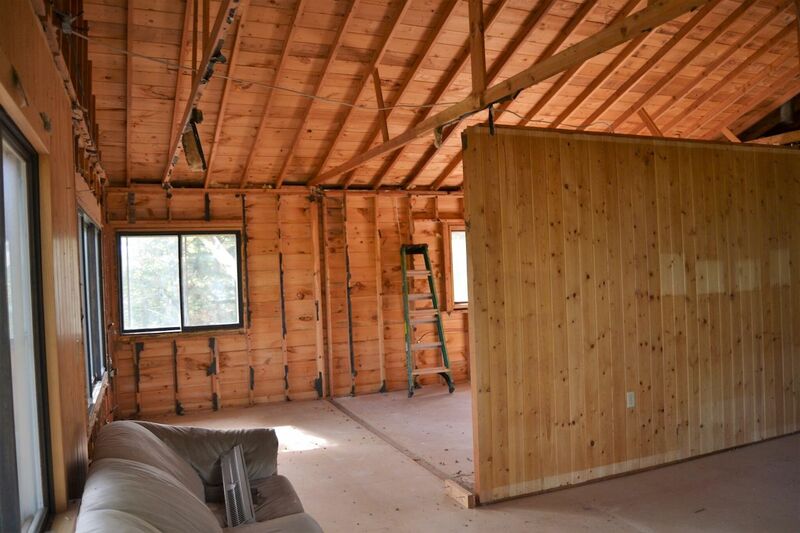 Whether you live in Bayfield, down in Spooner, or somewhere in between, you can rely on the KV Tech experts to make your renovation dreams a reality. With years of experience, extensive training in building science, and a commitment to “getting it right,” you’ll end up with a home that is beautiful, affordable, comfortable, and energy efficient. Achieve your home renovation goals with the team at KV Tech. Call (715) 765-4483 or contact us today to schedule an appointment!